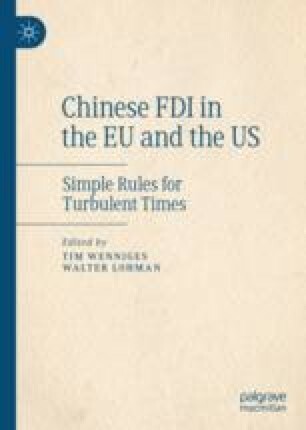 This chapter explores the relationship between China’s outbound investment activities and the rule of law. Following the introductory remarks some basic background information is provided on the past development and current status of China’s outbound investments. Then the rule of law doctrine is introduced from a general point of view, followed by a discussion of the status of the rule of law in China. The main section of this chapter discusses the significance of the rule of law for the success of Chinese outbound investment projects. Some final remarks of a more general nature conclude this chapter. Wei Lun Professor of Law & Dean of Graduate School, The Chinese University of Hong Kong, email: wolff@cuhk.edu.hk. Online sources quoted in the following were last visited on 11 April 2018. Thanks for good research support go to Jenny Chan.